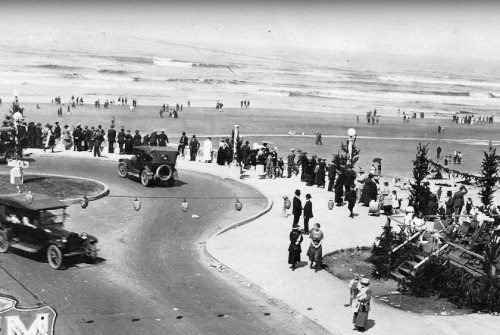 Take a walk with us through the Seaside Museum and experience the history of Oregon’s first and foremost seaside resort. Going back nearly 2,000 years, the Seaside Museum features a multitude of dramatic stories and artifacts, including local Native American history and the Lewis & Clark experience. The Butterfield Cottage, located on the same property as the Seaside Museum, is fully furnished with historically accurate artifacts and dates back to 1912. The Butterfield Cottage is Oregon’s one and only historical beach cottage museum. Where: Four blocks north of the convention center on 570 Necanicum Drive. Directions: From Highway 101, turn West on 1st Avenue. Continue down First Avenue until you cross the First Avenue Bridge. Turn right at Necanicum drive and proceed four blocks North to 570 Necanicum Drive.